Studio quality sound, with the convenience of on location recording. We have developed a way, with portable acoustics, to provide a professional recording at just about any location. 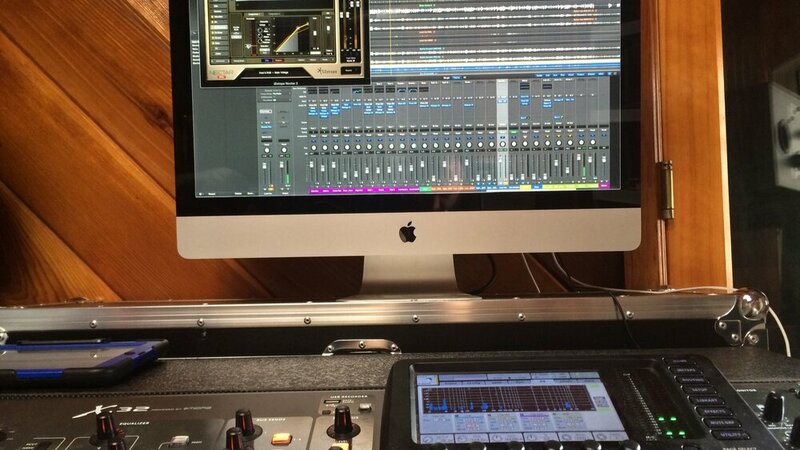 Is your worship band ready to record an album? We can organize a recording on location at your church.